This illustrated guide to over 180 species of common culinary and medicinal herbs, gives practical advice on how to grow and preserve herbs. 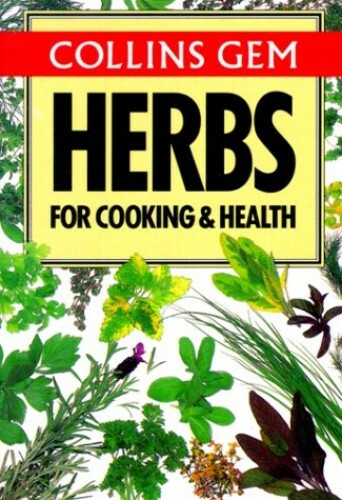 The book includes suggestions for home-made herbal products and for simple herbal remedies for everyday minor ailments. An illustrated guide to over 180 species of common culinary and medicinal herbs. Practical advice on how to grow and preserve herbs. Includes suggestions for home-made herbal products and for simple herbal remedies for everyday minor ailments.